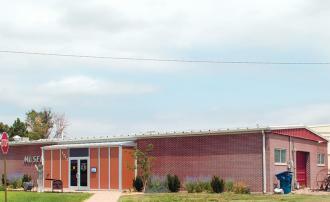 The High Plains Museum is a local history museum located near downtown Goodland, Kansas. The HPM features over 125 years of pioneer spirit and ingenuity, as exemplified in America's First Patented Helicopter. The HPM enables adventurers of all ages to discover the rich history of Sherman County. Learn how Sherman County made music. Museum is open 9 a.m.-5 p.m. Monday, Wednesday-Saturday.